Felco Replacement Parts. Model # 9/3, Fits: F9 and F10. Genuine Felco replacement blade. Felco Replacement Parts. Model # 9/3, Fits: F9 and F10. 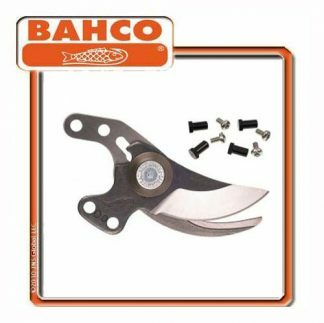 If your blade is chipped or cracked or your pruners can not close all the way to the tip, then it is time for a replacement blade. Genuine Felco replacement blade.